The not-for-profit IFRS Foundation makes available, free of charge, its research about the use and application of IFRS standards in individual jurisdictions around the world. 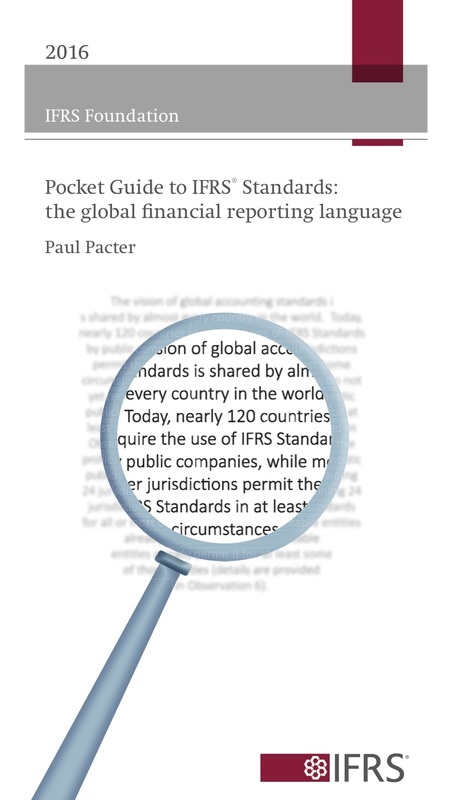 As well as being a mine of information about the standards in general, The ‘Pocket Guide to IFRS standards: the global financial reporting language’ provides summaries of application in 143 countries. You can download the 2016 Pocket Guide here, and more information can be found on the Foundation’s website here. Pingback: (EN) (PDF) – Financial standards – free pocket guide to IFRS | From Words to Deeds – Glossarissimo!